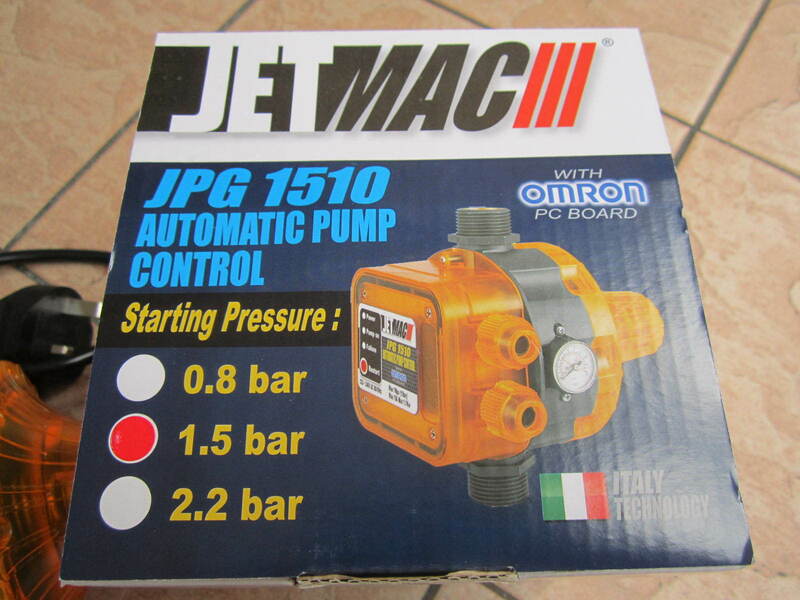 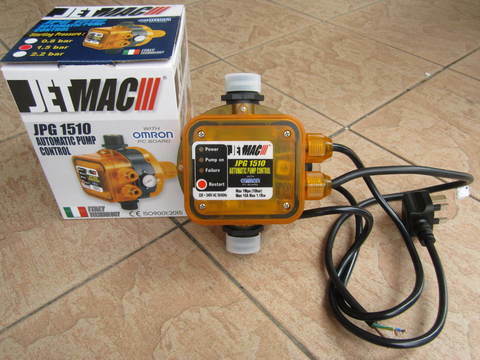 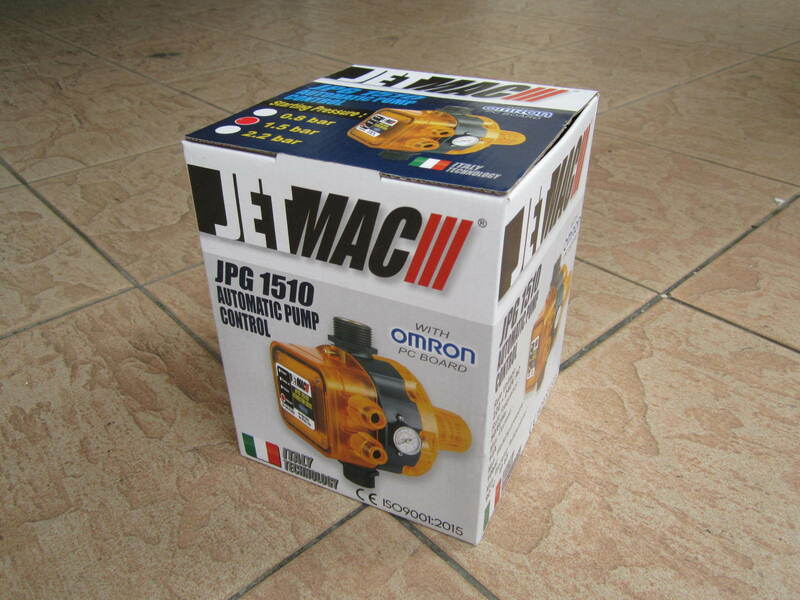 Jetmac Omron PC Automatic Pump Controller..
Jetmac Automatic Pump Controller is using Omron PC board for more lasting and durable. 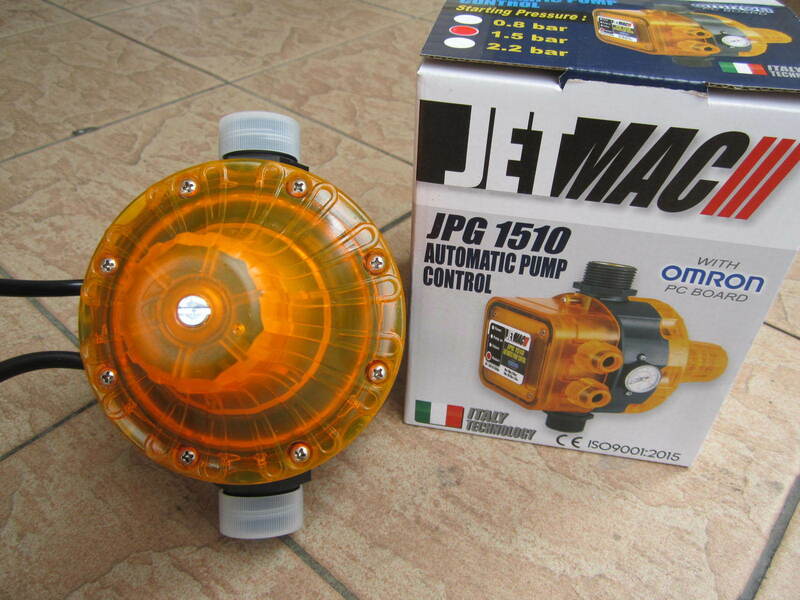 This Jetmac Automatic Pump Controller is the solution for constant stable 'on-demand' pressure that automatically fires up and shuts down on opening / close of any tap. 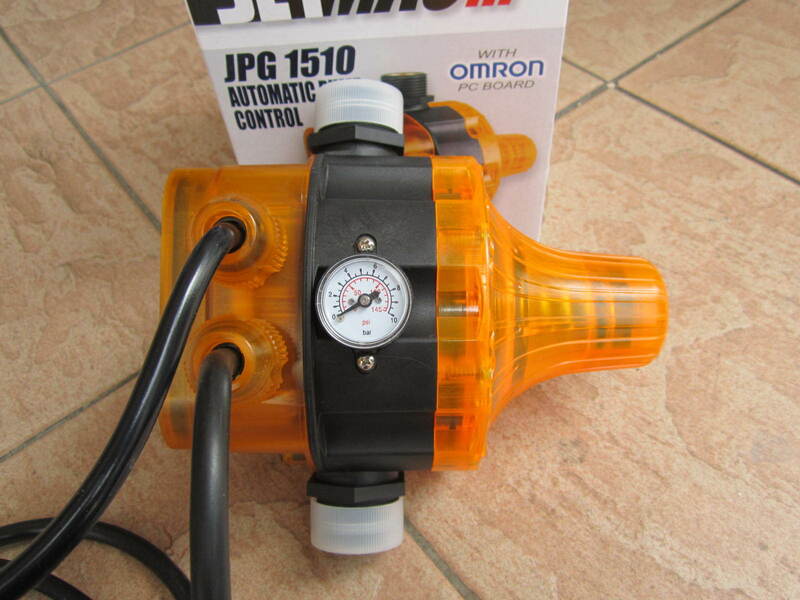 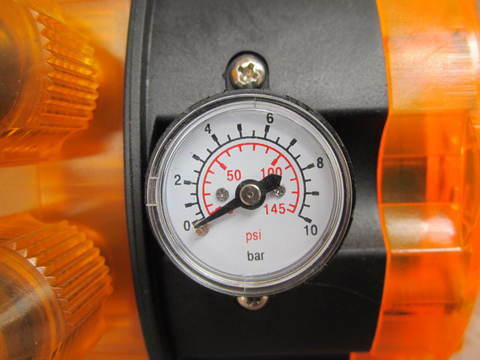 Designed for permanent installation as a pressurised water source for general use in industry, farming and around your home, supplying strong 'mains equivalent' constant pressure. These units offer full IP class protection, impact-resistant rust-free bodies with marine grade seals, are fully pre-wired to plug straight into any 240V socket - meaning you simply need to connect your pump and you're done. Along with clear LED function lights, accurate pressure gauge and more, this series truly is top of its class! 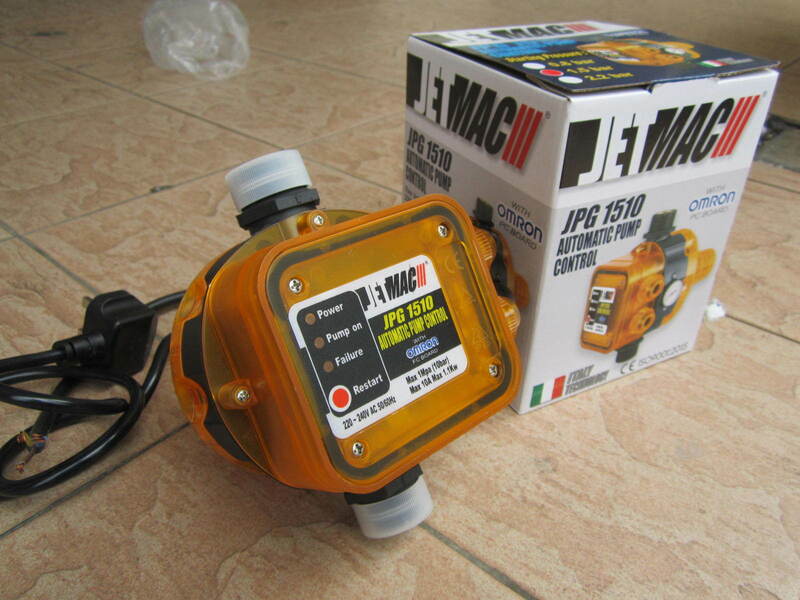 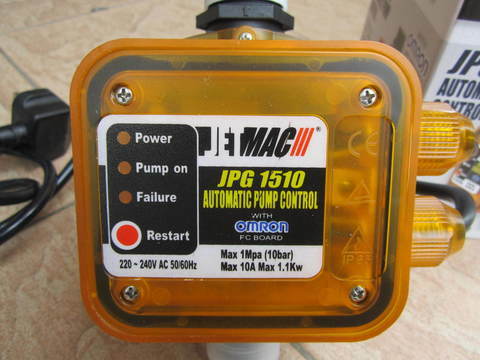 The Jetmac pump controller features automatic switching which connects to your water pump and operates using its class leading electronic circuit board to sense the pressure and flow of water in the system. 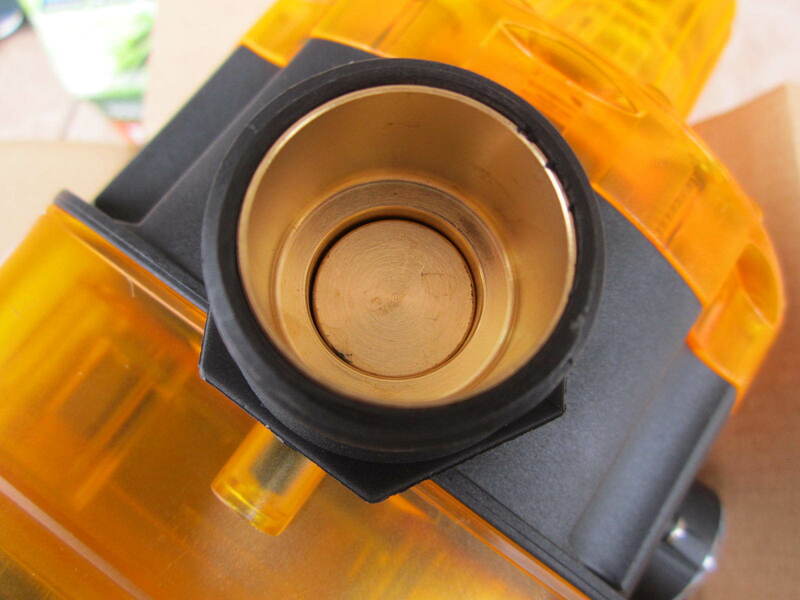 It automatically controls the flow of your water pump and stops immediately when pressure is reached or if the tap is closed. 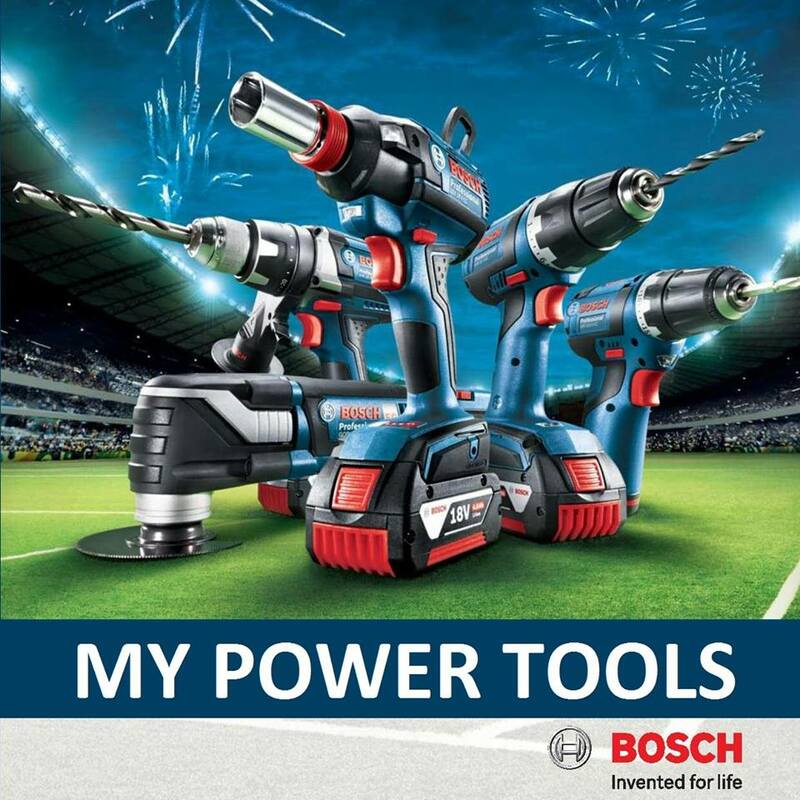 Do you demand the best? Save water, time & money, pick up the latest Jetmac pump controller today! PRICE RM150.00..(Jetmac the professional of quality)..